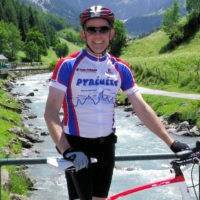 James Cox is a full-time IT Consultant in the field of document management. As both a father and grand-father, he has substantial family commitments. But it's not all work and no play: he's a weekend warrior who heads out on his bike, on foot or by snowboard into the mountains. 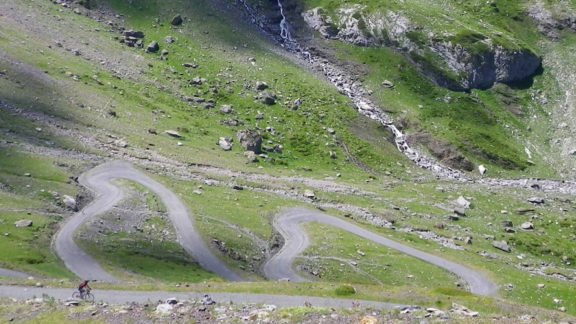 He loves to ride or hike the road less travelled, particularly in the Pyrenees. 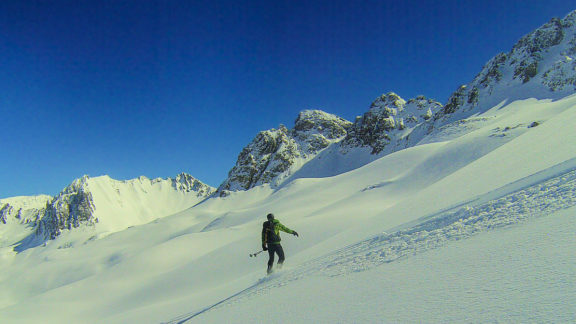 On his snowboard he'll usually stay in a resort and seek out quiet, but stunning, overnight off-piste routes.